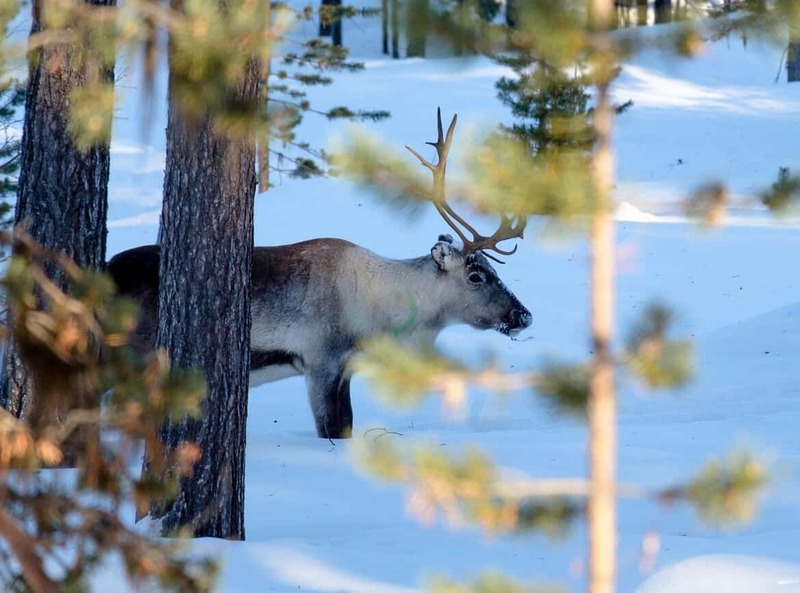 How expensive is a trip through Lapland? A question that we often receive. We visited Finnish Lapland and to be honest, many prizes were not too bad! 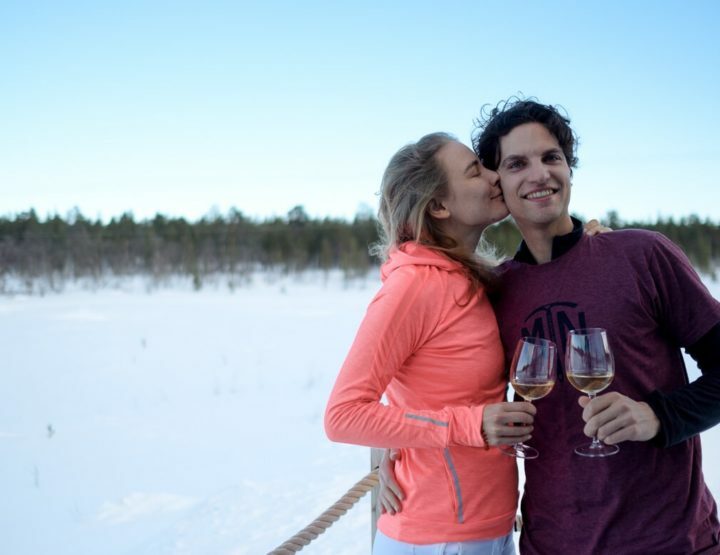 In this blog, we will tell you how much money we spend on our trip through Finnish Lapland! 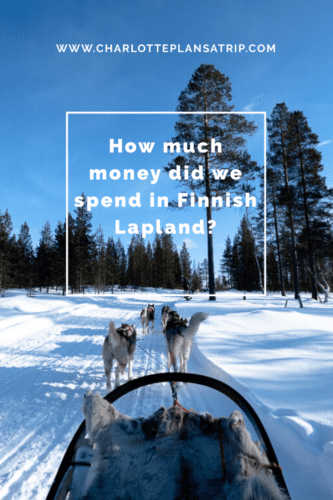 How much money did we spend in Lapland? First a disclaimer: we are not extreme budget backpackers. By this, I mean that we almost never sleep in a dormitory and do not cut back on activities. On the other hand, we certainly do not travel luxuriously either. Everyone travels in his own way and has different priorities. That is completely fine, but keep this in mind when you read through our expenses. It can always be more expensive or cheaper! Finland is certainly not cheap. Activities, accommodation and alcohol are expensive. We made this trip together with our friends Thomas and Christine. Because we were travelling with four, some things such as accommodation, car and gasoline were a lot cheaper. However, we were not budgeting as much as usual, this was a more luxurious holiday for us. Especially in terms of activities, we have not looked at prices at all. During this trip, we had a number of collaborations with companies, which gave us discounts on activities or accommodation. I didn’t include these discounts in the calculation below since I want to give a representative picture of the actual prices in Finnish Lapland. What were our total spendings in Lapland? 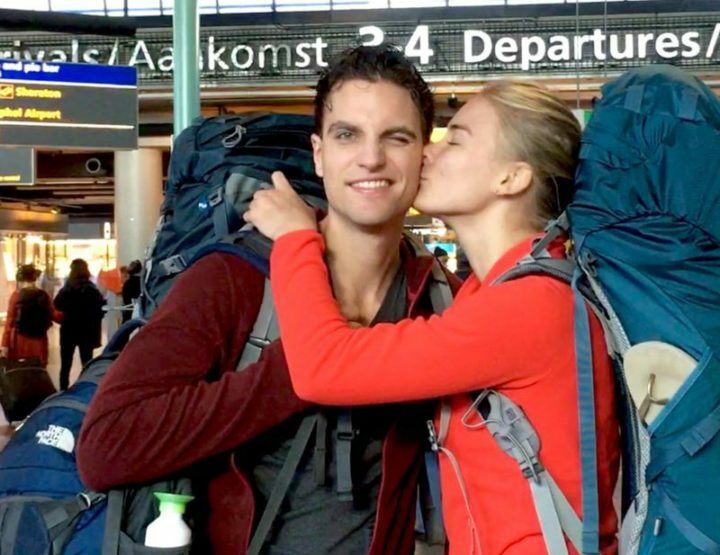 These expenses include airline tickets and are based on two people. 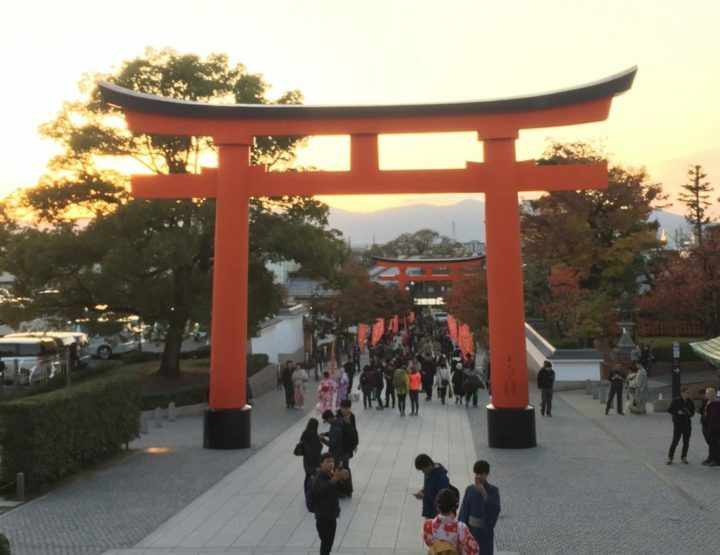 I have calculated the prices and exchange rates Euro / Dollar at the time of this trip. The currencies displayed are: Euro (€) and USA Dollar ($). 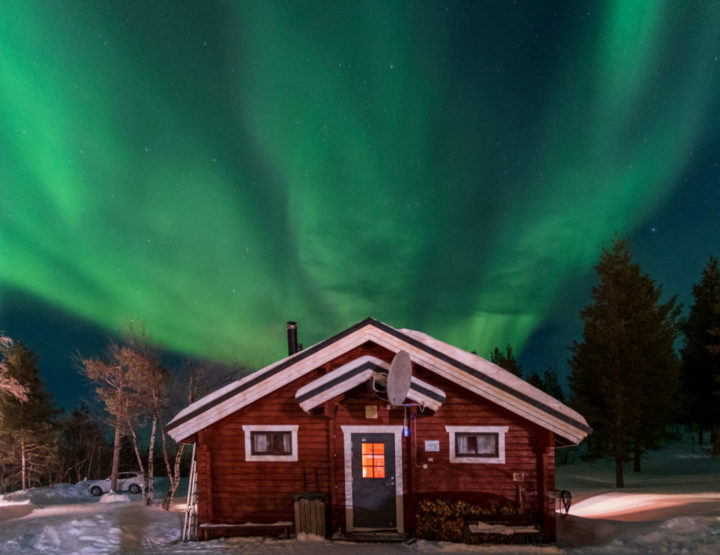 Accommodation in Finnish Lapland is not cheap. Together with our friends, Thomas and Christine, we rented lodges, which cut the costs somewhat. The first two nights we stayed in the cozy holiday home Inarin Kalakenttä, in Inari, a 30-minute drive from Ivalo. Here we paid € 85 per couple. Then we went to the luxury cabins of the Giellajohka holiday park. 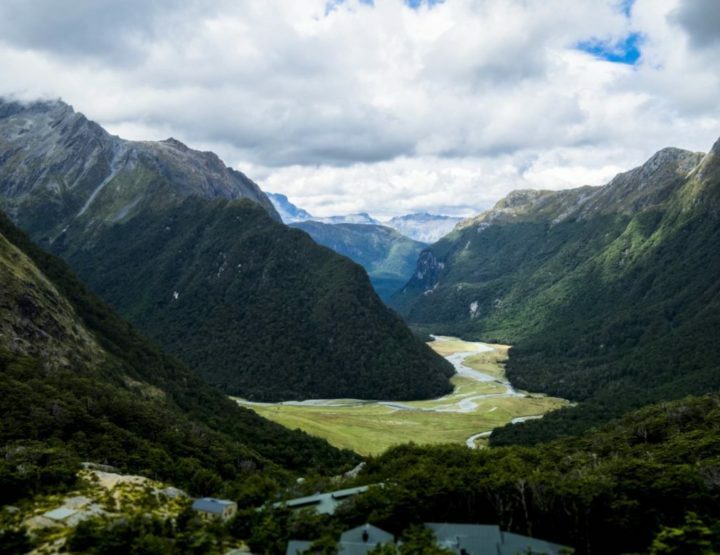 These beautiful lodges are surrounded by nature. This accommodation is slightly more expensive, it costs € 160 per night per couple. There are also budget options here. You can sleep here for as little as € 63 per couple. It is not cheap to fly to Lapland. 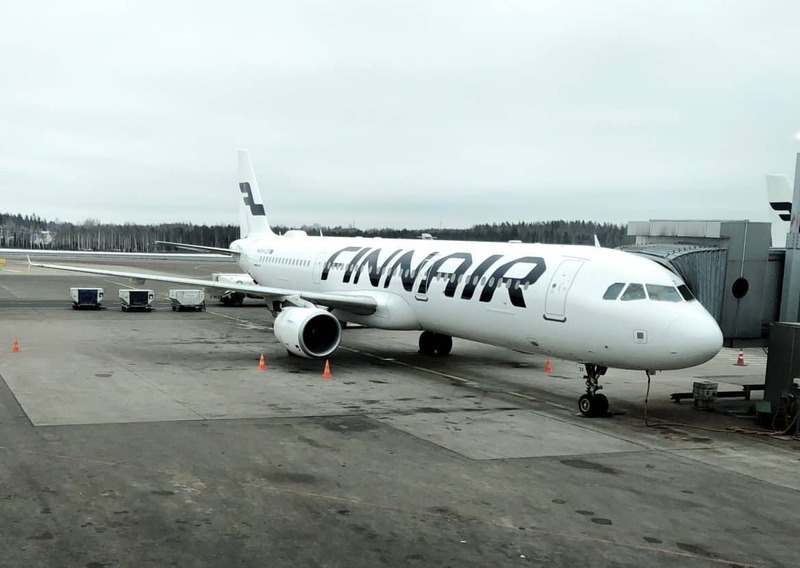 We flew at Ivalo airport with Finnair and paid € 316 per person for a return trip. 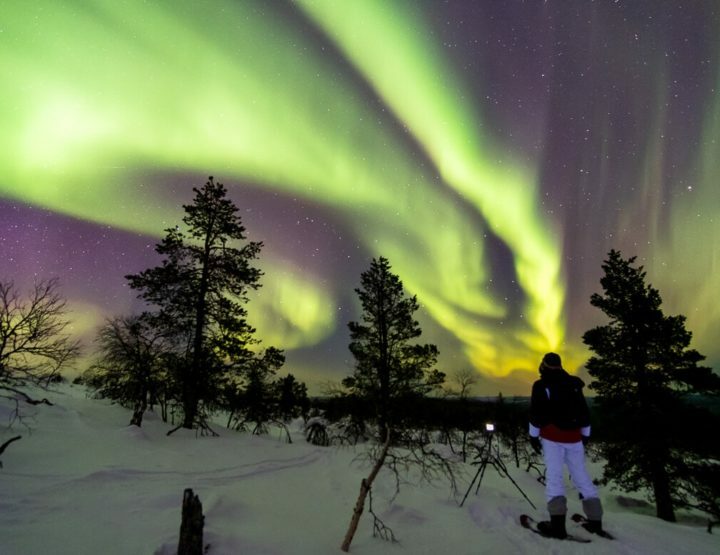 There are also last minute deals where you can fly to Finnish Lapland for as little as € 160. I divided the cost of the rental car and the gasoline by two because our friends Thomas and Christine were also with us. If you are not with friends, then these costs should be doubled. The costs of food were doable for Finnish Lapland. We thought in advance that food would probably be very expensive because Finland is a Scandinavian country. However, it soon became apparent that the prices for food are almost the same as in the Netherlands. Only alcohol is a lot more expensive. We have cooked ourselves a number of times in the lodges where we stayed. We went out for lunch twice and had dinner twice in a restaurant. On our last evening, we went out for dinner to celebrate that Ries and I are engaged. 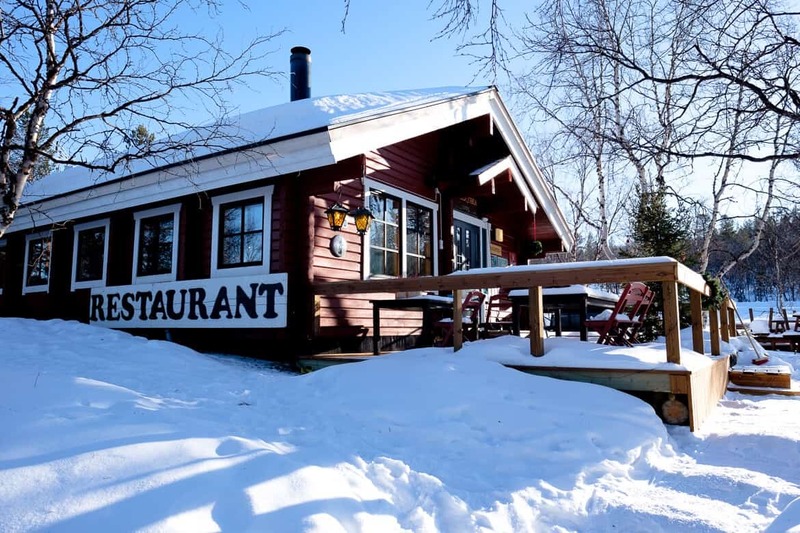 The restaurant where we ate, Laanilan Kievari, had delicious dishes but was not cheap. Well, this is the real reason why Lapland can be pricy: expensive activities. 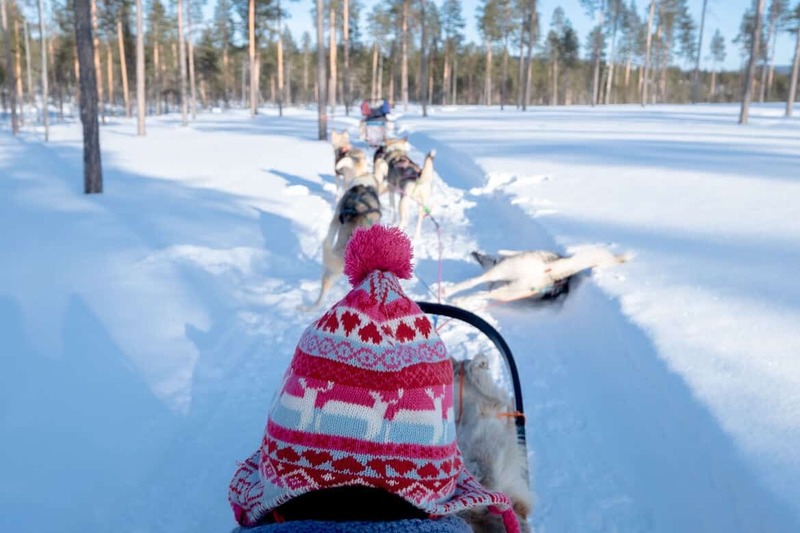 To a large extent, your trip to Lapland really revolves around these activities. The most expensive one was our four-hour Husky tour, with a price of € 169 euros per person (including lunch). 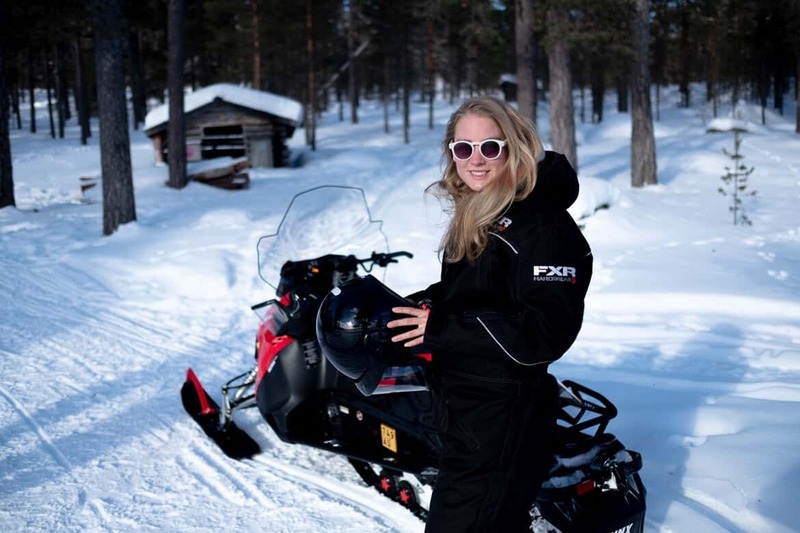 I found the snowmobile trip at Ivalo Trek Lapland by far the most fun. 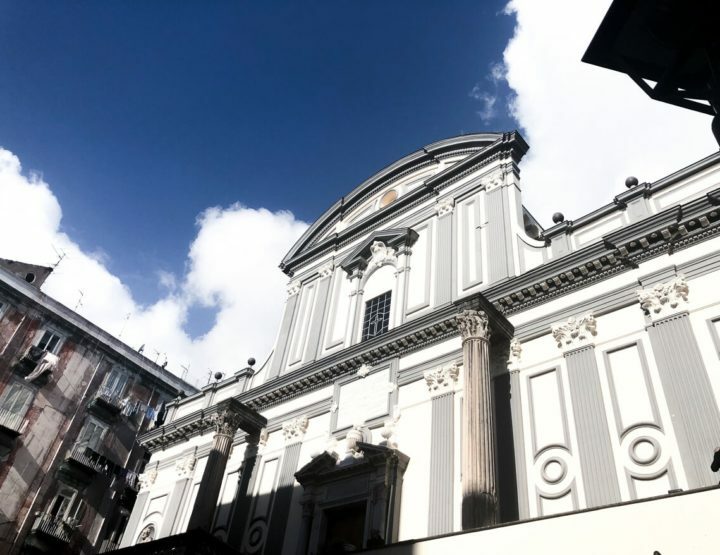 The price was not too bad, € 130 per person for a three-hour private trip. Read more about this experience here. The Aurora Chasing that we did at Polar Creek was also a great experience, we only paid € 65 per person for this. What do things cost in Finland? What is the price level in Finland? I answer that question below by displaying the prices of food and travel related expenses. Conclusion: is a trip to Lapland expensive? A trip to Lapland is certainly not cheap. The airline tickets are costly, the hotels are not cheap and well the activities really increase your spendings. 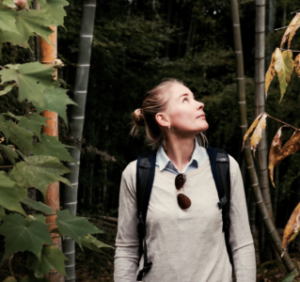 Scandinavia is not a cheap destination, but in our opinion, Finland was not too bad. We expected that the costs for food and drinks would be higher. Could we have done Lapland cheaper? Probably, if we had not been eating out, had not done any activities and had slept in cheaper hotels. Had I wanted that: absolutely not. This trip was perfect! Looking back, I think Finnish Lapland is more than worth the money! 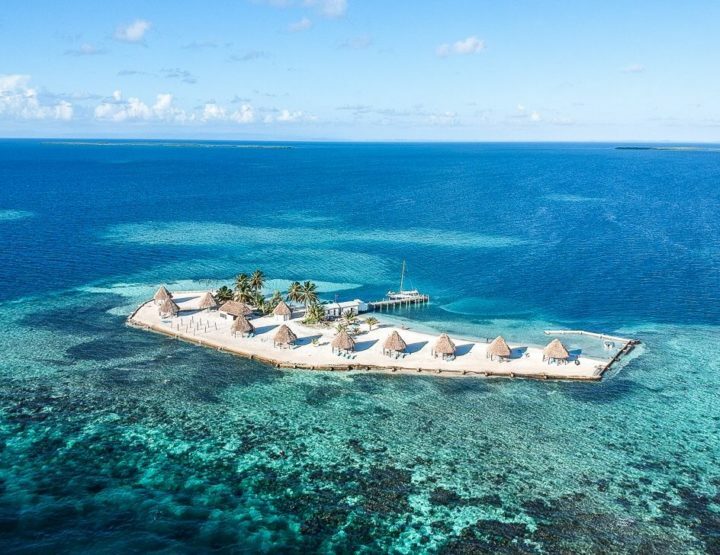 It is an incredibly beautiful destination with special activities. A once-in-a-lifetime journey! 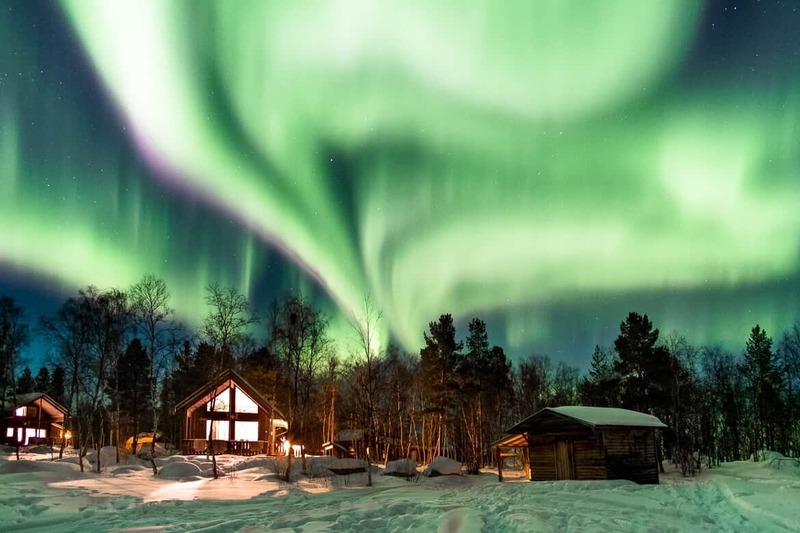 And the best part is simply free: the northern lights! 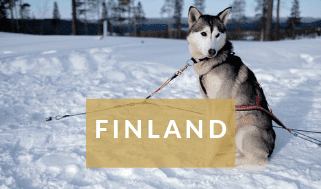 Click here for all my other blogs on Lapland and Finland! Thank You for this post. 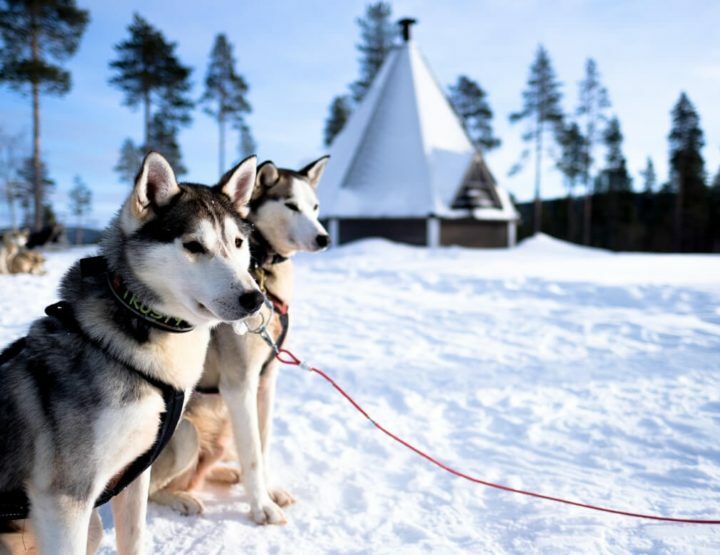 Just outside Lapland, You can have unique adventure, which is once in the life time experience. It is free and open for everybody! It is one example of my posts sharing experiences in Finland.